ST. GEORGE — After taking second place in in the state 1A cross-country meet the past three years, the Panguitch girls are back on top again. 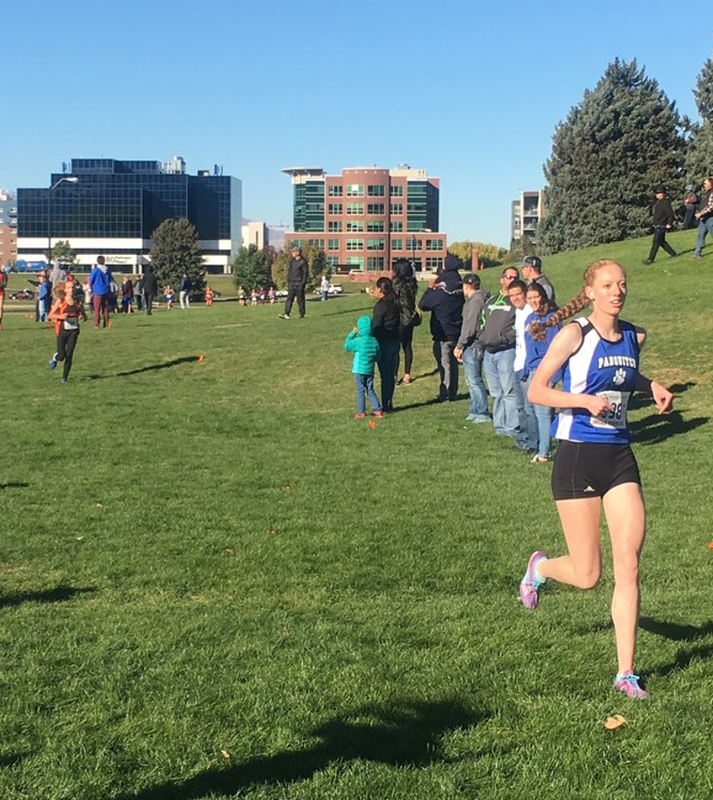 The Lady Bobcats edged past defending state champion Milford in the state championship race Wednesday morning at Sugarhouse Park in Salt Lake City. Both Panguitch and Milford had identical scores of 21 when their top four runners’ placings were added up, so the championship was decided by the tiebreaking fifth-place runner. Panguitch’s Lacey Marshall, one of a trio of freshman athletes the Lady Bobcats had among the top 10, finished 10th overall and scored 9 points, while Milford’s fifth-place runner scored 15. Leading the way for the Lady Bobcats was junior Taylia Norris, who took first place overall among 1A girls for the second straight year. Her winning time in the 3-mile race was 19 minutes, 54.7 seconds. Also for Panguitch, freshman Abigail Holman placed fifth overall, junior Camri Fischer took seventh and freshman Mikayla Reeder placed eighth. Panguitch head coach Danny Yardley told Cedar City News he knew the Lady Bobcats had their work cut out for them after placing second to Milford last year, when the Tigers outscored Panguitch 23-28 to win the title. “We knew it was going to be a hard task. Milford is very well coached and they had all of their girls back from last year, when they beat us by five points,” Yardley said. Yardley said ninth-graders Holman, Reeder and Marshall have all been logging “tons” of miles in the middle school’s running program over the past couple years. Holman is even doubled up doing two sports this fall, also playing volleyball for the Lady Bobcats. Yardley said a couple of key moments during the race helped clinch the Lady Bobcats’ narrow victory. 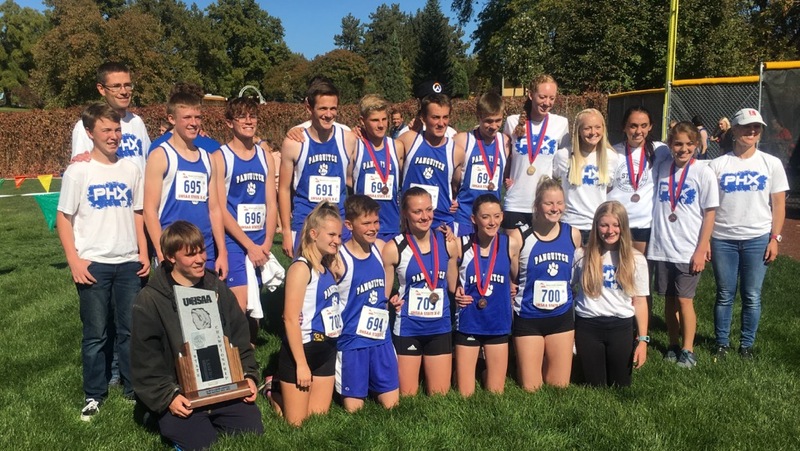 With the two teams deadlocked after four runners from each team had crossed the line, it was Marshall’s 10th-place finish as Panguitch’s fifth-place runner that ended up being the tiebreaker, Yardley said. Marshall said she did not know at the time she passed Milford’s No. 5 runner a short distance before the end of the race that doing so would ultimately decide the title, but she told Cedar City News she was excited to find out her effort had made the difference. “I was so happy and proud,” Marshall said. In the boys race, Panguitch earned the runner-up trophy with a second-place finish to Monticello. The Buckaroos had the top four finishers to win the boys 1A state title with a perfect score of 10. Panguitch, which had the fifth, sixth, 17th and 18th place finishers, came in second place as a team with 46 points. See complete listing of 1A results below. For complete individual results, including times, scores, and placings, click here.